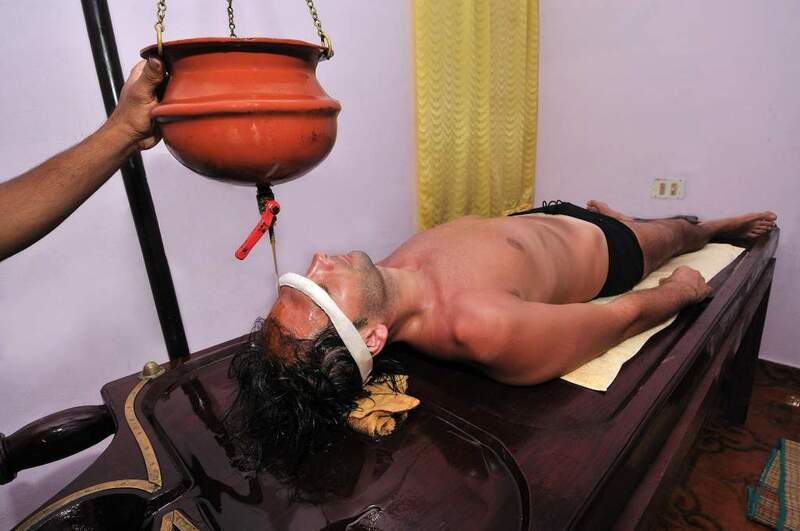 Kerala is a beautiful state in Southern India that has something to offer all types of travelers. 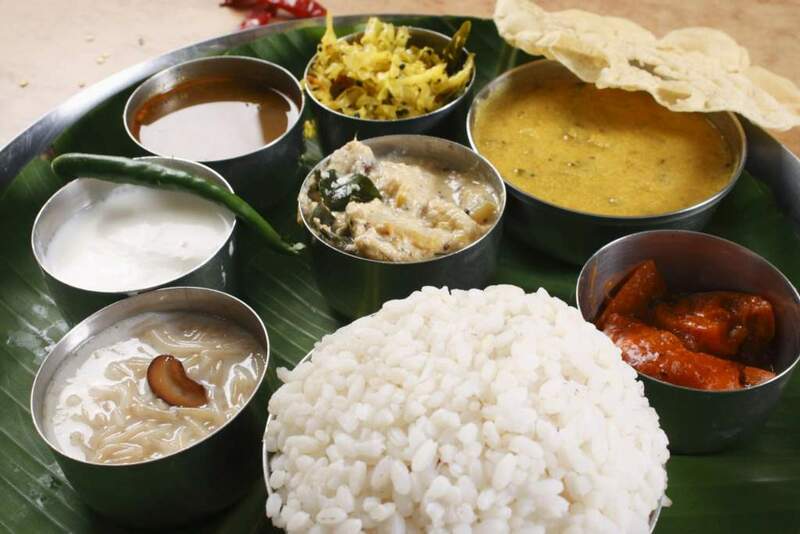 Here are our 10 reasons to visit Kerala. With its tropical vibe, slower pace and rich, unique culture, Kerala feels a world away from the chaotic, dusty northern states of India. It’s like South-East Asia with all that’s tantalising about India thrown in for good measure – the perfect combination. Keralans are highly intelligent, well educated (with a 94 percent literacy rate), extremely feisty and staunchly political, which all makes for lively and entertaining conversation. It also makes for a lot of strikes, so be prepared for disruptions! 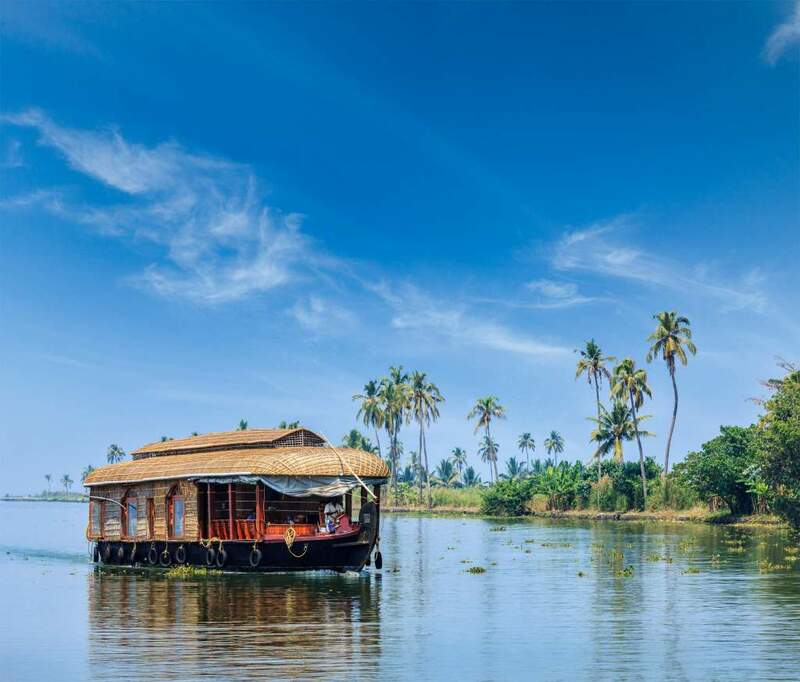 There’s no more relaxing experience than to punt silently through the palm-fringed backwaters in a converted rice barge, or kettuvallam, watching life on the 900 km of waterways pass by. There are hundreds of houseboat cruises available, from half-day trips to week-long meanders. Accommodation in Kerala tends to be low-key and eco-friendly, with more than 400 registered homestays and boutique guesthouses. 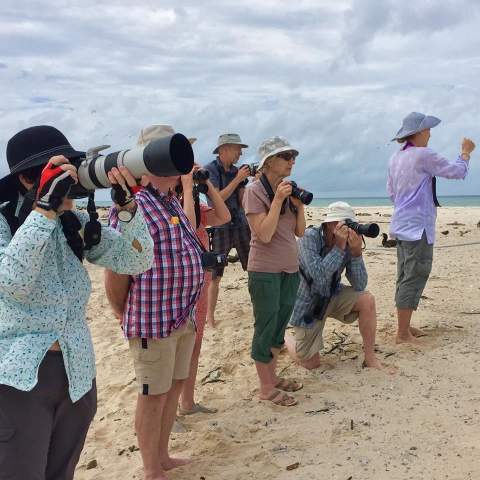 A leading local hotel group, CGH Earth, revolutionised the concept of sustainable tourism, sourcing local goods, creating job opportunities and being kind to the planet – and their resorts still set the bar in ecotourism. 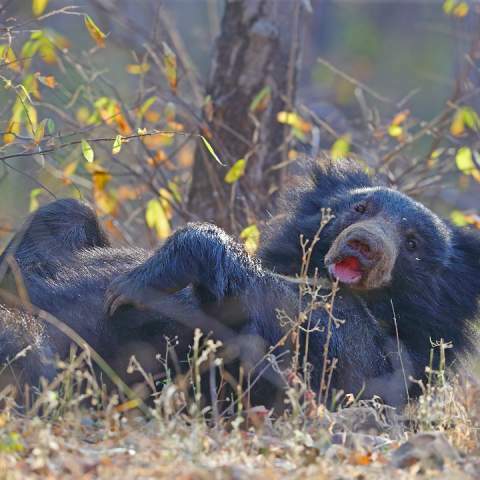 There are a number of popular wildlife sanctuaries in Kerala, including six national parks protecting endangered species such as Bengal Tiger, sloth bear and Indian bison. The Eravikulam National Park in the West Ghats is a sanctuary for the endangered and very bold Nilgiri Tahr (a type of mountain goat); while the Periyar Tiger Reserve harbours more than 40 reclusive tigers as well as more visible populations of Asian elephants, Sambar deer, Lion-Tailed Macaques and 265 species of beautiful birds. 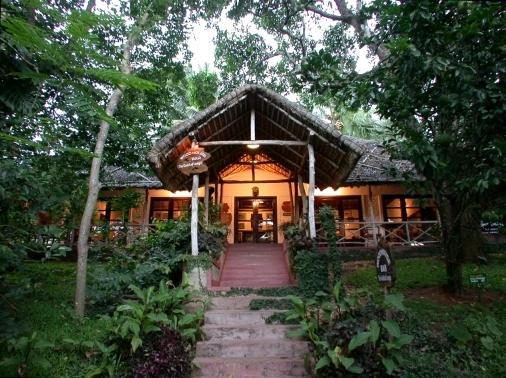 (Check out our Kerala Wildlife Experience ). On the lush, misty slopes of the Western Ghats, tea plantations snake across the hillsides, ablaze with the colourful saris of women working in the fields. 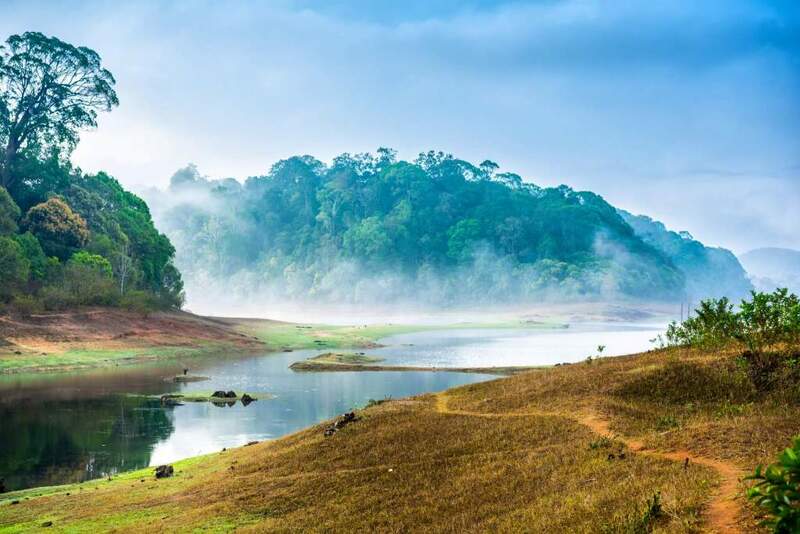 Located 1600m above sea level, the hill station of Munnar has long offered an escape from the coastal humidity, and is a lovely place for a weekend retreat. 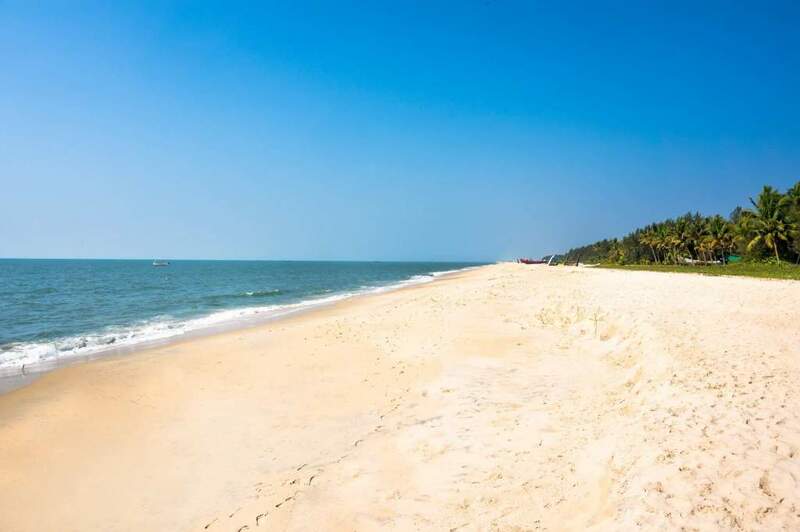 Kerala boasts some of the most beautiful beaches in India, with white sand, coconut palms and surprisingly few people. Marari Beach Resort, for instance, is located on a beautiful stretch of deserted beach, with a nearby fishing village adding some local colour. 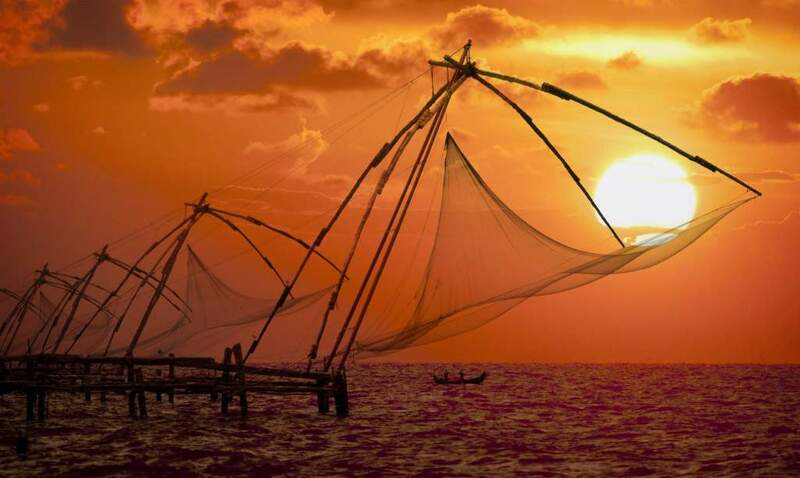 Our 10th Reason to Visit Kerala…With a long and fascinating multicultural history based around the spice trade, Kochi (or Cochin) is a great base for exploring Kerala, with an excellent range of accommodation, sophisticated restaurants and good shopping. Don’t miss a sunset sail on the harbour to watch the huge cantilevered Chinese fishing nets – the symbol of the city – being raised and lowered. 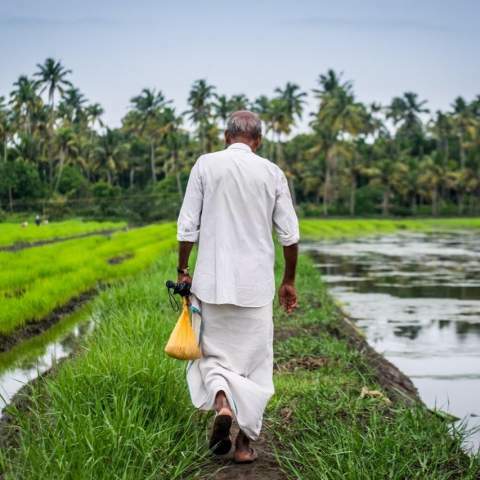 Have you been to the state of Kerala? Tell us about it in the comments below! 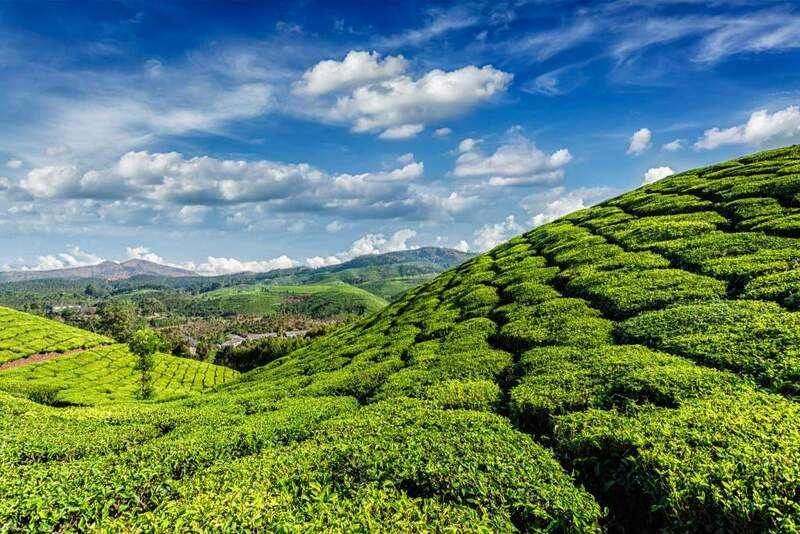 We hope that our 10 Reasons to Visit Kerala will pursuade you to travel to Kerala on a tour! Contact us for more info. Great article on a special place … many head north to Goa or other places .. but Kerala is so special. Great Aruyvedic Healing spots and aimless cows wander the beach. So glad you liked out blog Meaghan! Sounds like you had an amazing time in Kerala! Thanks for taking the time to read our blog.